A Division Bench of the Delhi High Court on Monday reportedly reserved its verdict on a plea demanding that the Supreme Court collegium be restrained from recommending appointments to the higher judiciary. The appeal, filed by Delhi based lawyer Mr. R.P. Luthra challenged an order passed by a Single Judge in May this year, on the petition which had sought to put a restraint on the government from acting on the collegium’s recommendation for four appointments to the Apex Court. Madhya Pradesh Chief Justice Ajay Manik Rao Khanwilkar, Allahabad Chief Justice Dhananjaya Y. Chandrachud, Kerala Chief Justice Ashok Bhushan, and Senior Advocate Mr. L. Nageswara Rao were the four Judges recommended to be appointed and later sworn in. This petition was dismissed by Justice Manmohan, in the absence of an application by the petitioner. “You have not filed any application. How can I hear it? Something must come before me. What should I allow? There must be an early hearing application as the matter is already fixed for tomorrow. There is no such application. Neither is there any application for oath ceremony,” the judge had said. “I will allow in air or what? This is not that I'm hearing any matter at my residence. I am hearing in the court of law. There is some procedure, I cannot change that. You will have to file a proper application and get it listed before hearing the matter,” he had further stated. Challenging the validity of this order, Mr. Luthra had contended that the Single Judge had dismissed his petition, without affording him an opportunity to place his arguments. “That the Hon’ble Single Judge vide its order dated 13/05/2016 had been pleased to dismiss the Writ Petition No. 4229/2016, with most of the observations which was neither argued nor pressed and, further, the main ground the violation of the fundamental rights of the Appellant and same has not been dealt with and therefore resulted into the miscarriage of justice, hence the present Appeal,” the appellant submitted. He alleged that the collegium system for recommending appointments to the higher judiciary was “unconstitutional”. Mr. Luthra explained that the collegium’s recommendations were not made in a transparent matter, as only some of the lawyers were considered for elevation. 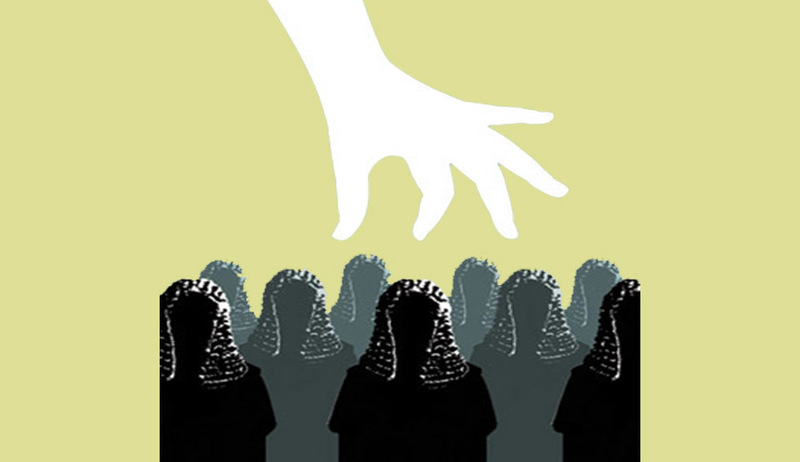 Responding to the allegations, Additional Solicitor General Sanjay Jain contended that all the lawyers cannot be considered to be appointed as Judges in the higher judiciary. “The comparative study which he (petitioner) is making is beyond the purview of judicial review,” the ASG was quoted as saying. Another petition, filed by Advocate Mr. Mathews J. Nedumpara, is pending before the High Court of Delhi. The petition demands that collegium consisting of the Chief Justice of India and four senior most Judges of the Supreme Court be restrained from making any recommendation for appointment of Judges of the Supreme Court and the High Courts. It further seeks an order to prohibit and restrain the Union of India from acting upon any such recommendation made by the collegium. You may read the LiveLaw article here.